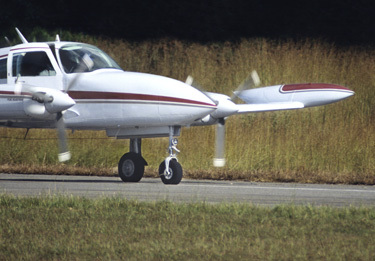 Designed as a classic, affordable middle-class California neighborhood, Avila Ranch draws on time-proven traditional local values with modern planning techniques to satisfy 21st Century housing needs and lifestyles. Avila Ranch is a visionary response to the city’s workforce housing needs at prices a wide range of households can afford. 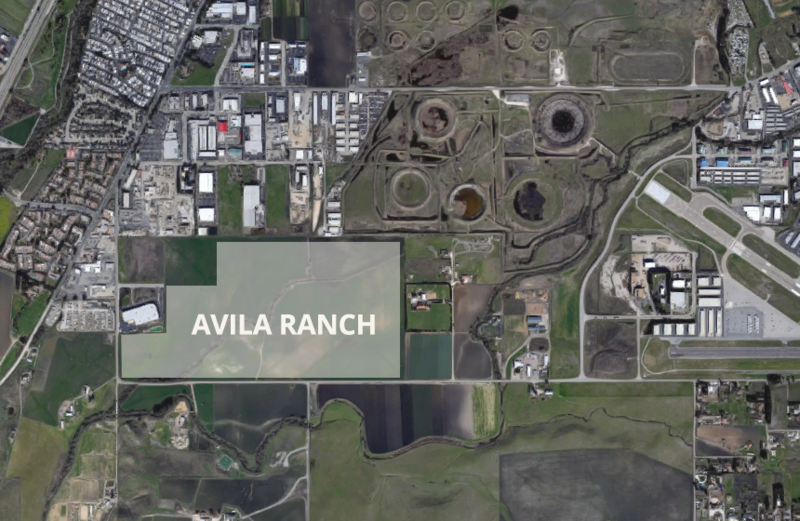 If Avila Ranch were developed as a business park as the county originally intended, there could easily be more than 14,000 employees coming and going all day long, generating six times more traffic than Avila Ranch will generate. Avila Ranch has committed to paying for numerous traffic improvements, notably to pay for extending Buckley Road directly through to South Higuera, rather than simply imposing added traffic demands on Vachell Lane. This long-anticipated improvement will provide easier access to US 101 and divert a substantial amount of traffic away from the Los Osos Valley Road freeway interchange. 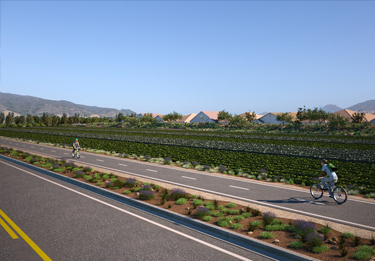 Avila Ranch also will provide new bike paths including the long-awaited direct connection of the Bob Jones Trail to the City’s bicycle system in south San Luis Obispo. Avila Ranch will not be generating entirely new traffic. Many Avila Ranch residents will be people already working in San Luis Obispo but who are now driving into and out of the city every day. There will be some additional traffic, but only an estimated 6% on Buckley daily, and only an additional 1% to current traffic at the Buckley-Broad intersection, according to the independent Environmental Impact Report (EIR). Additionally, Avila Ranch will fund improvements to ease traffic-flow problems all along South Higuera at the following intersections: Suburban, Tank Farm, Prado and South Street. All residents, not just Avila Ranch residents, will enjoy these improvements. Recycled water will be used in common areas, parks, roadsides, etc. Recognizing the outdoor lifestyle of San Luis Obispo residents, Avila Ranch will emphasize alternate transportation modes, notably biking and walking. The look and feel of Avila Ranch will draw from San Luis Obispo’s architectural history to create distinctive neighborhood identities similar to SLO’s existing neighborhoods that respect local traditions and culture, and meet the social and technological demands of contemporary society. 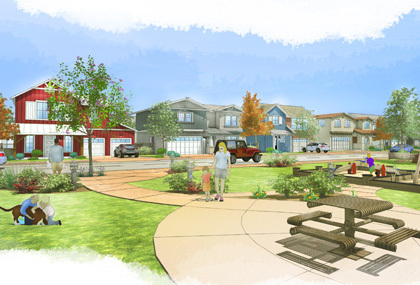 The Avila Ranch project has been guided by the U.S. Green Building Council’s LEED Neighborhood Development Guidelines, as well as San Luis Obispo County’s Green Build rating. Photovoltaic solar capable of delivering 100% of the residential energy demand, exceeding the city’s current 30% guideline. 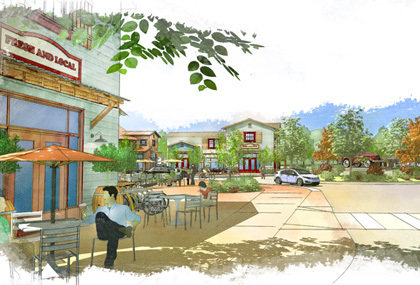 Avila Ranch will be San Luis Obispo’s first Net Zero Energy Community, which is one of the reasons a San Luis Obispo City Planning Commissioner called this project a “gold standard” of housing developments. Each Avila Ranch home will be “Net Zero” through the use of solar power that will be capable of delivering 100% of the home’s electrical power, which will far exceed the City’s current 30% guideline. 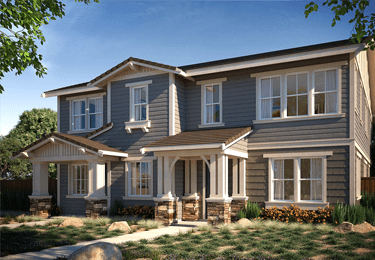 As a result of this and other energy efficiencies, Avila Ranch will be a Net Zero Energy Community, and residents will enjoy minimal energy costs. 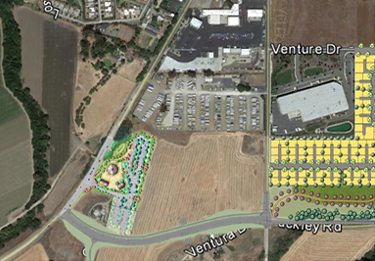 Almost half of Avila Ranch’s 150 acres will be dedicated to open space and parks. No resident will be more than a quarter-mile from a park.